Life With Kids: Sleep (or Lack Thereof) Edition | ever emma. . .
Disclaimer: The sarcasm is in FULL force with this post. If you don't speak that language or have little angels for children, then you should probably not read what follows. Ahh. I knew it all. Then I had some children of my own and very quickly realized that my fantasy of motherhood wasn't quite like my reality. Ignorance is bliss. Please don't misunderstand. Motherhood is wonderful. I just got a few things wrong. 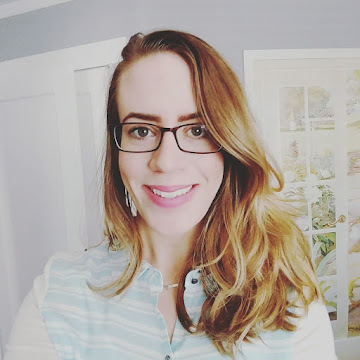 Here's a glimpse into some aspects of my journey of motherhood, so far. Today, we're going to discuss the moment of the day that every parent looks forward to. 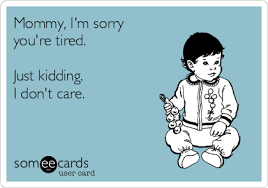 Thus far, I have experienced three different ages of putting children to bed; infant, toddler, and preschool. Each comes with their own joys and challenges, however, I fear that by sharing my experiences I may just discover my children are exceptions. Maybe even little demons. The first phase includes wrapping a tiny infant up, pinning their arms to their chest just right. The swaddle a.k.a. the straight jacket for infants! 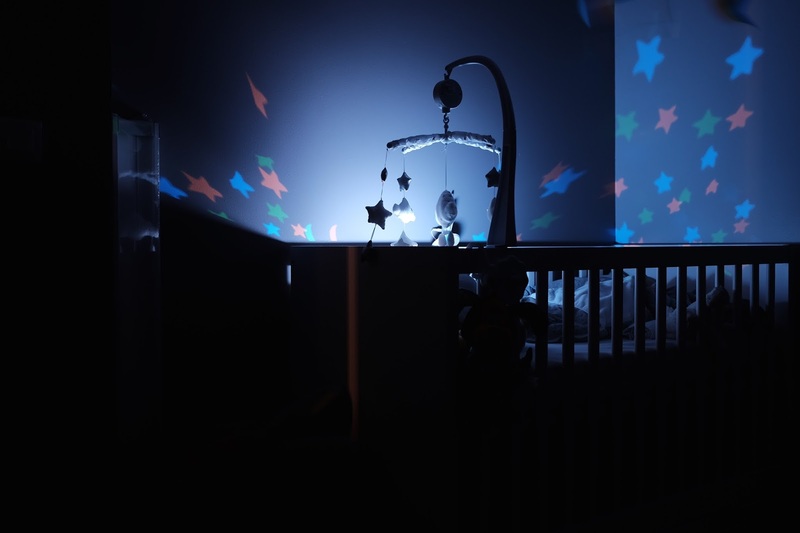 The infant will most likely require the correct lighting and mood music. Unfortunately the infant's English is not so good, so you'll have to go through the catalog of every single song that you kind of know the words to. Right when you're about to give up, you'll hit the jackpot and discover that your infant prefers the soothing sounds of Cyndi Lauper's Time After Time. (Literally time after time after time after time. Nothing, and I mean nothing else will do.) Just when he falls asleep, you place him into his bed and back away very slowly. If anything creaks even slightly, then the whole process will begin again. You stare at him lovingly thinking about how cute he is, maybe even sigh, and as soon as you turn even slightly his eyes snap open like something out of a horror film. This cycle can continue for hours until the weaker person just gives up. I'd like to say that's the baby and that the baby chooses sleep, but sometimes it's me taking the baby downstairs to watch TV. 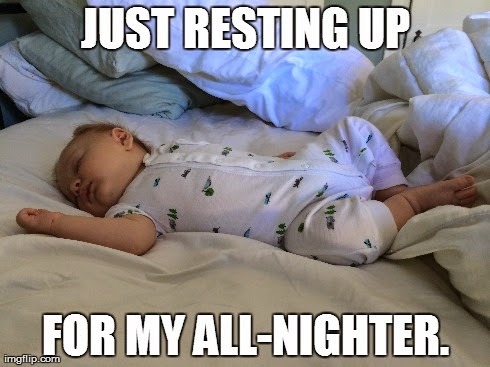 Your infant should be a pro at sleeping at this point, right? HA! That's hilarious. Your infant has a "big girl" bed now, because she kept almost killing herself by leaping out of her crib, and now she can just decide to wander around all. night. long. Oh, and she is probably teething, most likely molars, and that's super painful. Probably more pain than you even experienced bringing her into this world, so she's super cranky. You'll spend most of the night taking turns with your partner returning the toddler back to her bed. 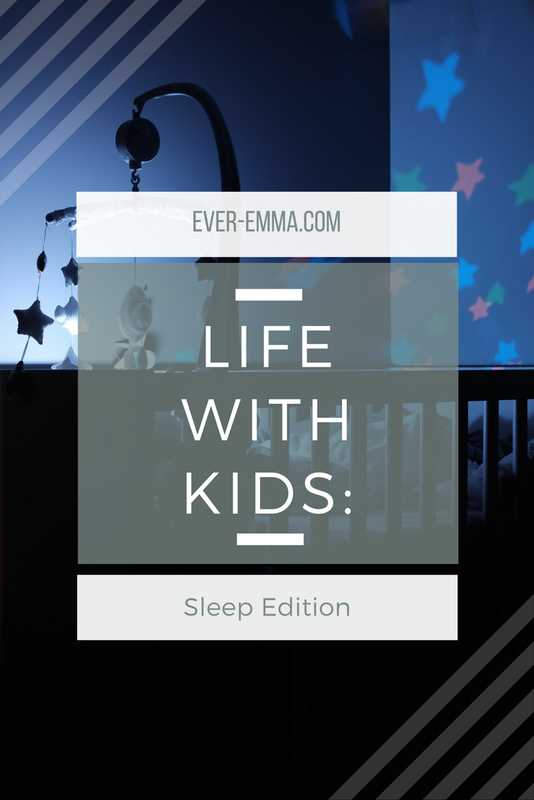 Once you return to your bed it will seem that all is well, but as soon as you get even remotely comfortable your toddler will sense this and your comfort will tick her off. She'll stealthily make her way into your room and will stare at you for as long as it takes for you to feel her gaze. A minute is practically an hour for her, so she'll probably just start screaming her little head off. 1:00 AM, whoever came out with this is a LIGHTWEIGHT. Your child's English has vastly improved and she can now communicate so many of her needs and wants. The crazy thing is she isn't thirsty and isn't even really all that hungry throughout the entire day, but as soon as you mention it is just about time for bed, she's STARVING and soooooo thirsty. She won't eat just anything though, after all, she boycotted dinner for a reason. No, she is real particular and if you don't meet her demands all hell will break loose. It's going to break loose anyway, because, she is "not tired." She will have an epic meltdown for about 15 minutes, but eventually she will get over it and revert back to toddlerhood, wandering out of her room. She'll tell you that she just wants to give you more hugs and kisses. She enjoyed that bedtime story so much, can't you read it again? Won't you come and snuggle for just a minute? It's super cute until it's 1 in the morning and all you want to do is feel the gentle caress of your pillow against your face. It's fine. I've made it four years without sleep. Who needs it? It's not like it's good for you and can help prevent early aging. I like wrinkles anyway. Are your children little angels who go right to sleep when you tell them to? What's something you imagined as a child that is totally different as an adult?